Yarrow Willard (AKA Herbal Jedi) is a second generation Clinical/Master Herbalist, Educator and Innovator in the Canadian health-food industry. 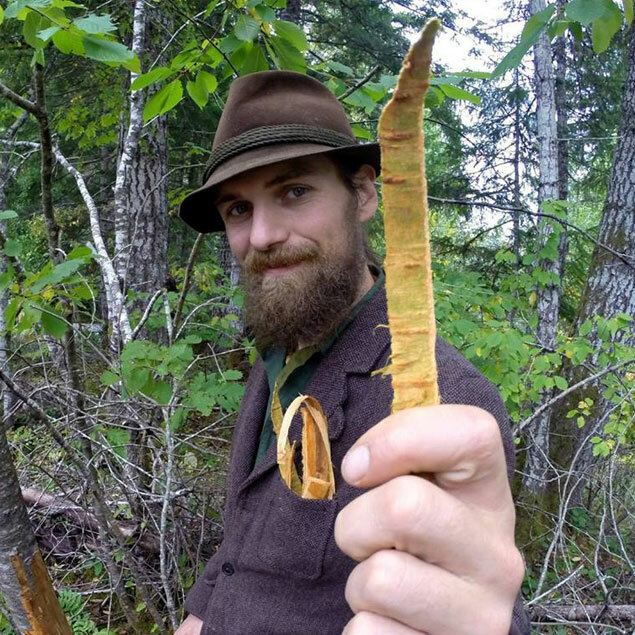 Professionally, he is an international speaker, creator at Harmonic Arts Botanical Dispensary, and director of the Wild Rose College of Natural Healing. Raised in the ways of plants, Yarrow has spent his life learning about herbalism and many other wholistic practices. As an educator, and modern day reality hacker, he delivers much rich and refreshing content, focused on our collective ability to reclaim a deeper connection with the natural world. Yarrow’s talks, classes and 100+ youtube videos are packed with valuable information and growing edge health concepts that are the infusion of modern and old world knowledge, sprinkled with a little of his own magic.